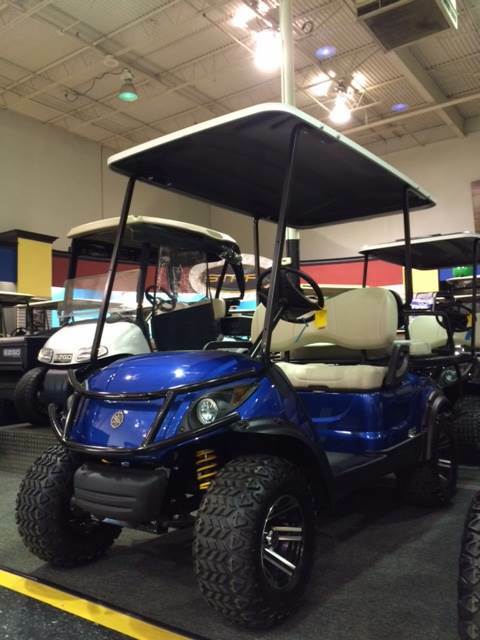 The Yamaha Adventurer 2+2 is a gas powered utility vehicle that can seat four people. This cart is Fuel Injected for better fuel efficiency and more power. Tru-Trak II fully independent automotive-style strut suspension in the front and Unit swing arm with coil springs over hydraulic shock absorbers in the rear. Yamaha quality is top notch, this vehicle will get the job done!